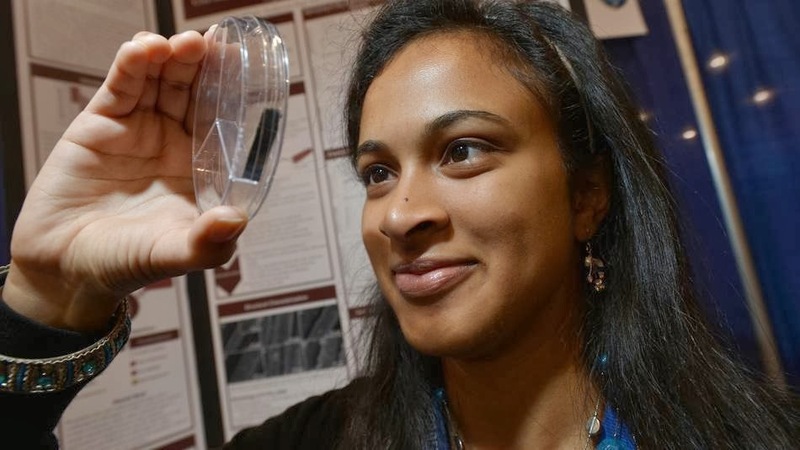 Eesha Khare is an American student of Indian origin and an inventor of a supercapacitor to replace conventional batteries in portable electronics, that charges faster and lasts for more charging cycles. 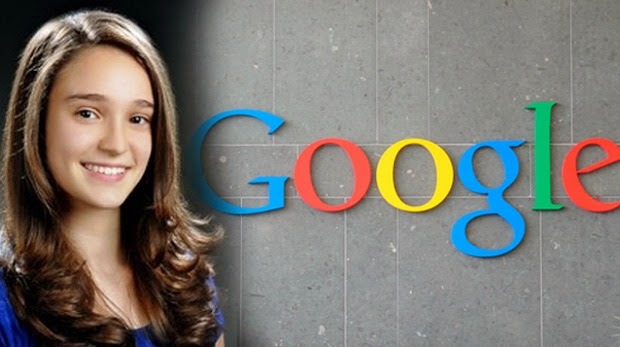 Khare, an 18-year-old graduate of Lynbrook High School in California was the runner up at Intel International Science and Engineering Fair held in Phoenix on May 17, 2013 where 1,600 other finalists from more than 70 countries participated. Just as capacitors are defined by fast charging times, the electrochemical supercapacitor prototype Khare demonstrated can be fully charged within 20 seconds. 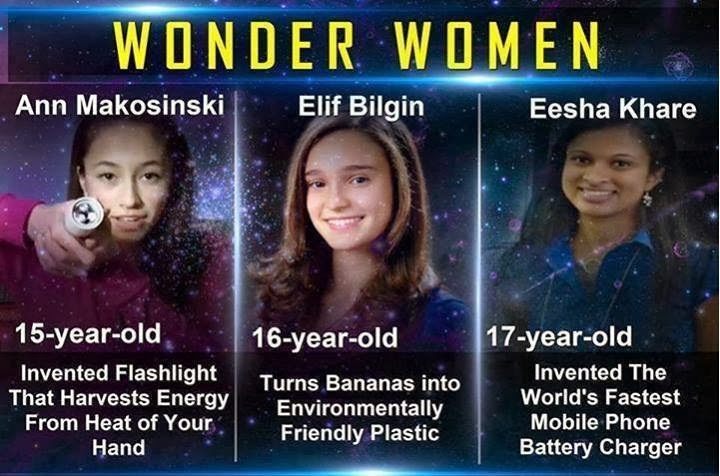 A 15 year old girl in Canada has invented a flashlight that produces light just by using the warmth of your hand. Ann Makosinski, from British Columbia, invented the thermoelectric 'Hollow Flashlight' that works via the thermoelectric effect. The thermoelectric effect is the direct conversion of temperature differences to electric voltage and vice-versa. "I'm sure we've all had that annoying experience when we desperately need a flashlight, we find one, and the batteries are out," Makosinski told NBC News.